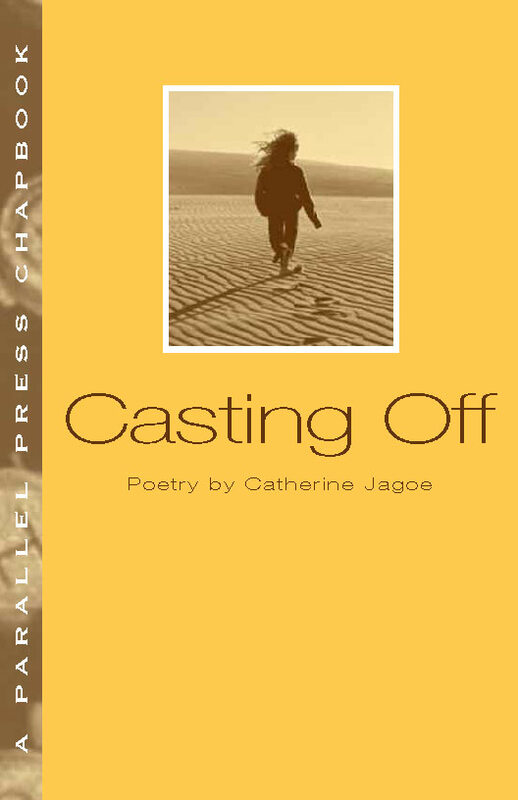 Catherine Jagoe is a British-born translator and writer who has lived for many years in Madison, Wisconsin. Her first full-length poetry book, Bloodroot, won the 2016 Settlement House American Poetry Prize and the Edna Meudt Poetry Book Award from the Council for Wisconsin Writers. She is also the author of two poetry chapbooks, News from the North (Finishing Line Press, 2015) and Casting Off (Parallel Press, 2007), as well as a chapbook of translations of poetry by Uruguayan author Paula Simonetti, What the Sad Say (Avenue Q Press, 2017). Her work has been featured on The Writer’s Almanac, Poetry Daily, American Poetry Review, and the 2016 Pushcart Prize XL anthology. She is a contributor to Wisconsin Public Radio’s Wisconsin Life series.Catherine Jagoe is a British-born translator and writer who has lived for many years in Madison, Wisconsin. Her first full-length poetry book, Bloodroot, won the 2016 Settlement House American Poetry Prize. She is also the author of two poetry chapbooks, News from the North (Finishing Line Press, 2015) and Casting Off (Parallel Press, 2007), as well as a chapbook of translations of poetry by Uruguayan author Paula Simonetti, What the Sad Say (Avenue Q Press, 2017). Her work has been featured on The Writer’s Almanac, Poetry Daily, American Poetry Review, and the 2016 Pushcart Prize XL anthology. 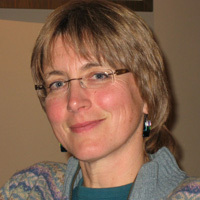 She has received awards from the Council for Wisconsin Writers and is a contributor to Wisconsin Public Radio’s Wisconsin Life series. All are available for purchase at the publishers' websites or from Amazon. Bloodroot. Settlement House Books, 2016. What the Sad Say. Avenue Q Press, 2017. (Chapbook). News from the North. Finishing Line Press, 2015. (Chapbook). Casting Off. Parallel Press, 2007. (Chapbook). You get to play God. who goes where and when. Who gets plenty to eat and drink. Who is good, bad, beautiful. and crowed the natives out. sinews out of the flinty clay. And in the end, so much defeat. and go their own way. December guttering almost to the wick. and phantom knives ranged neatly on the eaves. east towards us, bearing more snow. by lamp-light, sip molten peat. sifting the buildings with silence up to the sills. Our house is shingled tight. spliced, hitched, in this for life.